Tarun Gupta May 2nd, 2013 Web Hosting no comments. Web hosting is the most critical yet important part of any online business when it comes to the uninterrupted run of business websites and associated components. Beyond all the advantages, one factor that concerns business owners a lot is the vulnerability of the web servers. It's quite unfortunate that web servers are often the most targeted entities and web hosting India solution providers face massive accumulated loss due to various threats. The article captures a comprehensive Server Management look up to tackle various web server threats and resolution mechanism. 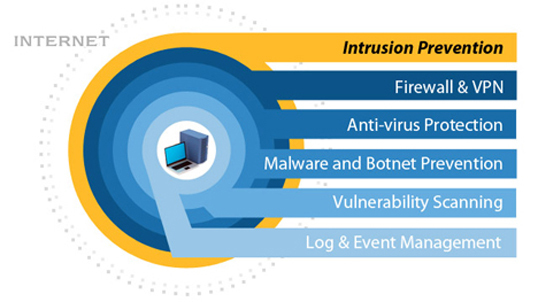 There are a number of major security threats a web server faces from external elements. Only a secure and robust web server infrastructure support may diminish the threats. Data theft and intrusion using SQL Injection, Cross-Site Scripting and LDAP. All above listed intrusions are done in two ways. This is the method where where intruders and attackers use social engineering to falsely implicate users in trap to log-in into a fake website. 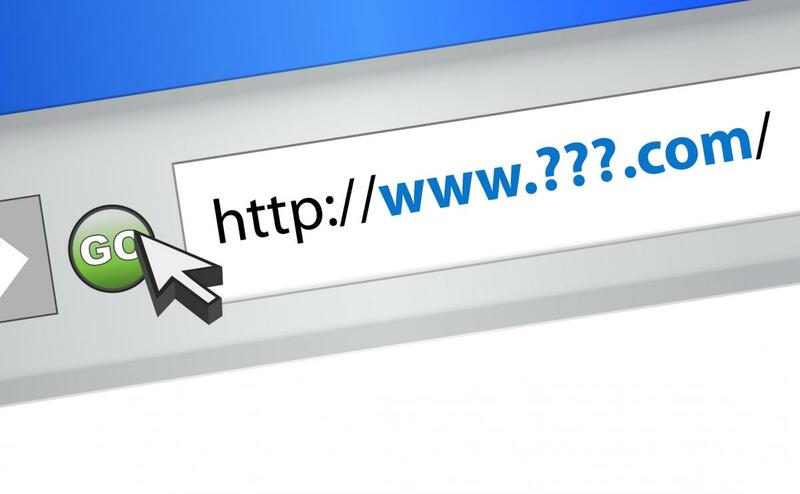 Where Domain Name System (DNS) servers or users’ host files are compromised to redirect users to a malicious site in place of the legitimate site. A compromised or attacked website acts as an entry point for the threats. These are the loopholes that lead to the intrusion to the organization's internal networks. Once compromised, an organization may face serious damages in terms of monetary losses, damage to reputation or privacy breach. Threats may deface the website or compromise the information integrity by executing unauthorized commands or programs on the host operating system. Intruders may gain unauthorized access to access the organization's network and start attacking on external sites from the web server itself. Web server attacks as mentioned above are quite dangerous and damaging for your online ventures. That is why I suggest you to follow certain basic security measures beyond SSL Certificates to keep your operating systems and servers safe from hackers and fraudsters. Configure and secure your underlying operating systems from expert server administrators. Install, configure and secure web server software. Employ proxy, firewall and filtering router if possible. Use secured programing practices to develop web server applications and support system. Use appropriate patches, log monitoring and software upgrades wisely. Implement secure administration and maintenance processes . Beyond every practice it is very necessary to purchase web hosting plans or data center services from an expert and experience Web Hosting Services provider. Only a renowned and experienced service provider has the capability to serve the best web hosting security mechanism to secure your web presence. Explained below are some major points helpful in preventing server attacks. Probably this the strongest intrusion point of attack on any domain. Hackers always have an idea that most of the companies use at least one email address of this kind. That is why they device brute force attacks to hack the domain. I will therefore recommend not to make the email address of this kind but may go with something more unique. On various occasions I have seen that web developers offer a file upload function for the users to allow them some files on the website in the form of images, music or videos. They however forget to restrict them with the type of files they can upload. Hackers exploit this ignorance and upload a script (PHP, asp, aspx) and gains the unrestricted access to your site, web server and important files. That is why you should use a script on the site to restrict the unauthorized file uploads by anonymous persons. No doubts, whether free or paid, third party software is amazingly helpful when available on the website. But until you are sure about the authenticity of the same, be cautious. Read reviews and feedback about the software to ensure the credibility of the application and software. As soon you find some ambiguous mechanism pertaining the application, take no time to uninstall or terminate from the system.